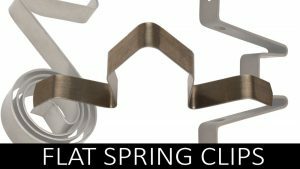 Jubilee Spring Co Pty Ltd (Jubilee Springs), was established in 1938 and we have been spring manufacturers in Australia for 80 years. 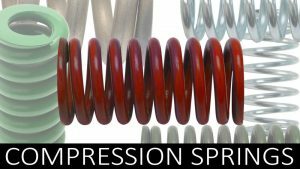 We design and manufacture compression, tension and torsion springs, wire shapes and flat pressings in both ferrous and non-ferrous materials. Our customers range from small businesses to large enterprises, both nationally and internationally. As a 100% Australian owned and operated business, we have built a solid reputation on our hard work, our reliability and on our integrity. 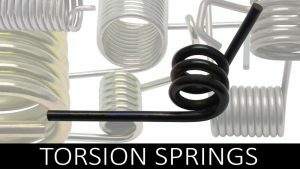 As a leading spring manufacturer and supplier in Australia, our organisational goal is for the continual improvement in both workmanship and service delivery, so that we are able to fully meet our customer’s needs and expectations, now and well into the future. To achieve these goals we have established a Quality Control System which is based on the requirements of AS/NZS ISO 9001. 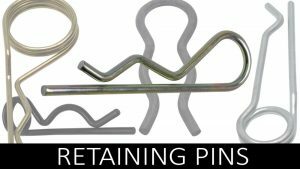 Why select Jubilee Springs for your industrial or commercial springs in Australia? 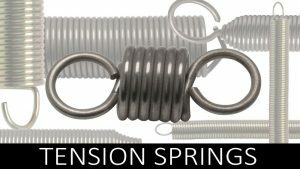 80 years’ experience as a spring manufacturer in Australia. We have a large expert team that focuses on meeting your needs first and foremost. Quality accredited AS/NZS ISO 9001. Any design, any size and any quantity. Onsite face to face consultations to assist with spring choice & spring design. Sydney, Melbourne and Newcastle based sales reps.
100% Australian family owned and operated company. 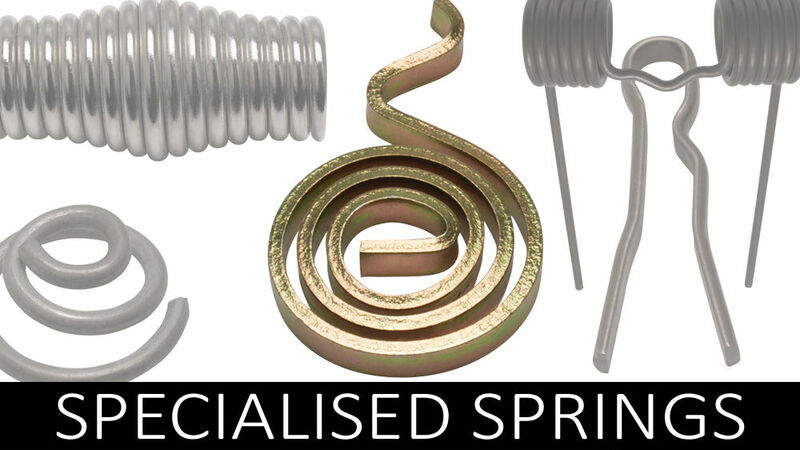 We can design and manufacture wire springs to your specifications. 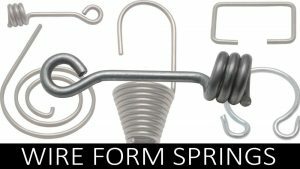 Highest quality wire springs in Australia. We source the majority of our steel from Onesteel. We ship both nationally and internationally. Our expert team at Jubilee Springs are looking forward to doing business with you in the near future. 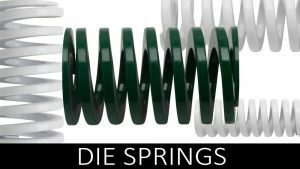 For more information on our full range of springs in Australia, call us on 02 4389 1411, email us at websales@jubilee-springs.com.au or complete our online enquiry form.